Windwakin' the dead all over the place! Hyrule Warriors Legends just keeps getting cooler and cooler, with several different familiar faces added to its roster to fight as and to watch duke it out with one another. 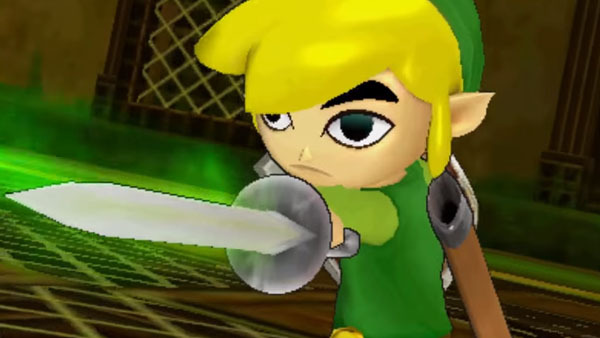 Toon Link is another to add to the list, as he's one of the next playable characters that'll be available for adopters who take Hyrule Warriors Legends home. Toon Link joins the roster of characters like Skull Kid, Linkle, Tetra, and the King of Hyrule, many of which we've covered previously here at Modojo. Check out Toon Link in action above while you wait for the game to drop this January 21 in North America.